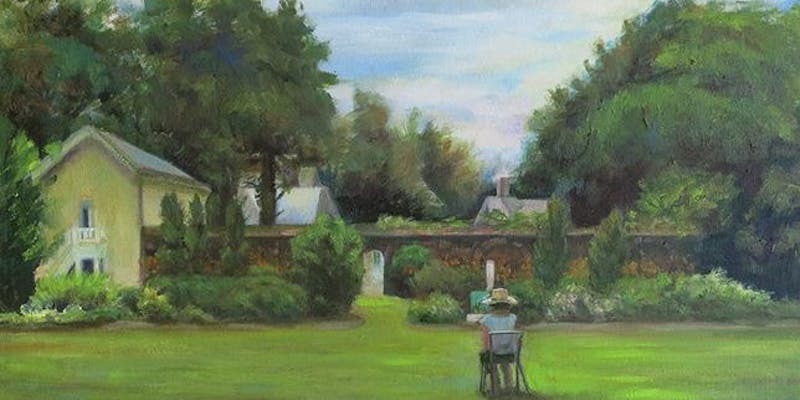 Programs ranging from New Brunswick Chamber Orchestra Salon through a talk on proven garden winners, day-long Girl Scout badge workshops, and a gallery walk with renowned trompe l'oeil artist Gary Erbe are just some of Morven Museum & Garden's early spring highlights. PRINCETON, N.J. - March 13, 2019 - PRLog -- - On the heels of its standing-room-only Grand Homes & Gardens Distinguished Speakers Series, Morven is gearing up for its exciting spring programming. "Guests got out of the winter doldrums at our series of lectures ranging from Hillwood to Chanticleer to the Hamptons," Morven Executive Director Jill Barry noted recently. "Tickets sold quickly and plans are already underway for our 2020 Distinguished Speakers series. 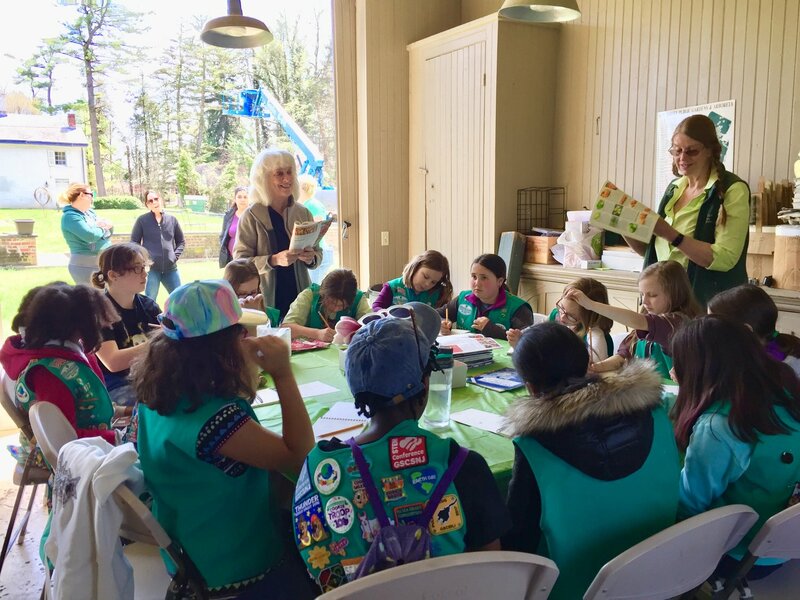 The balance of March and April are equally exciting at Morven, The Healing Garden: 18th century herb workshop with Historical Interpreter Virginia Kopacki, sold out nearly as soon as tickets went on sale." 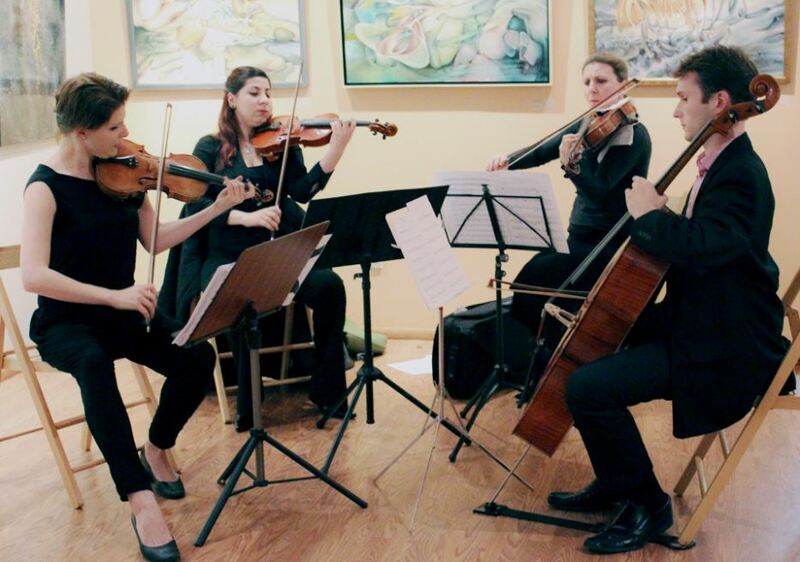 On Saturday, March 30 from 3:00 p.m. to 5:00 p.m. Morven welcomes the New Brunswick Chamber Orchestra for a Salon afternoon featuring a musical mix of contemporary and traditional classical works presented by Artistic Director Mark Hyczko. This event is free and open to the public. An April 10 illustrated lecture at 2:00 p.m. features Morven's Horticulturist Pam Ruch sharing her current list of winning vegetables and flowers to grow this year. Ticket price is $10 and free for Friends of Morven and includes entrance to the museum. Renowned trompe l'oeil artist Gary Erbe brings his outstanding illustrated lecture to Morven on Saturday April 13 at 2:00 p.m. Copies of his collectible book FOOTPRINTS: THE ART AND LIFE OF GARY ERBE will be available for purchase and signing following the lecture. For our youngest patrons, Morven offers monthly storytimes featuring topics relevant to Morven's and New Jersey's history. On Thursday, April 18 at 11:00 a.m. children will create a multicolored paper handprint wreath following the reading of Breanna J. McDaniel's picture book Hands Up! which recasts a charged phrase as part of a black girl's everyday life. Additional details on all programs may be found at www.morven.org/programs or by emailing dlampertrudman@morven.org or calling 609-924-8144 ext 103. 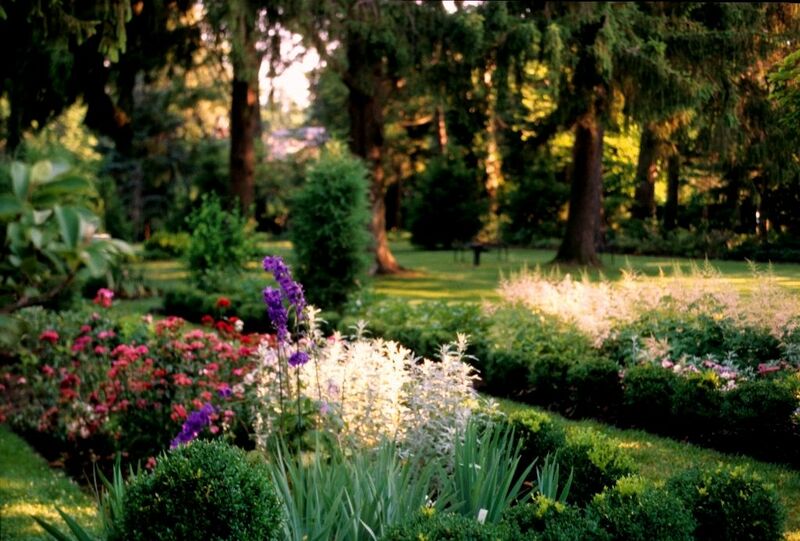 Morven Museum & Garden, 55 Stockton Street, Princeton, NJ, is open Wednesday through Sunday from 10:00 a.m. to 4:00 p.m.